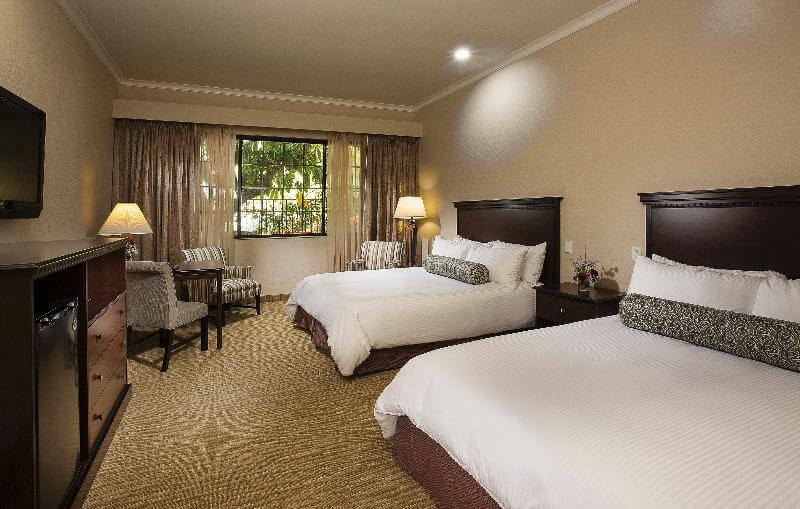 After a hectic LA day, lie back and relax in the comfort of your luxury suite at the Coast Anabelle Hotel. 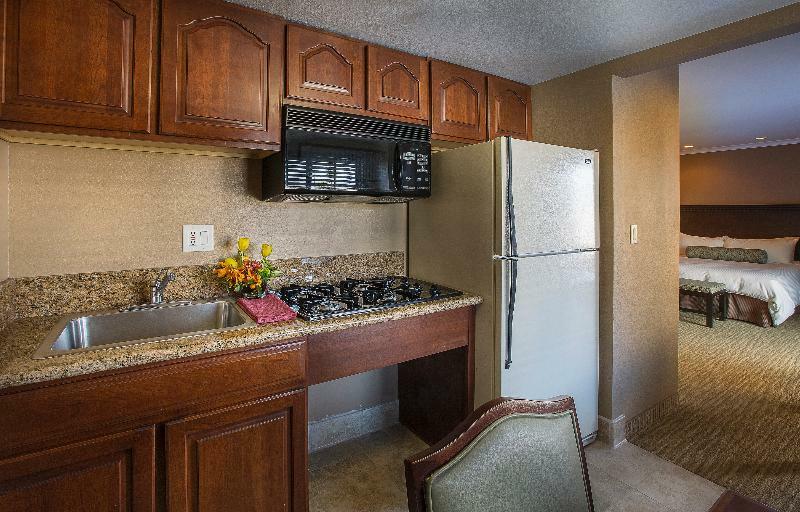 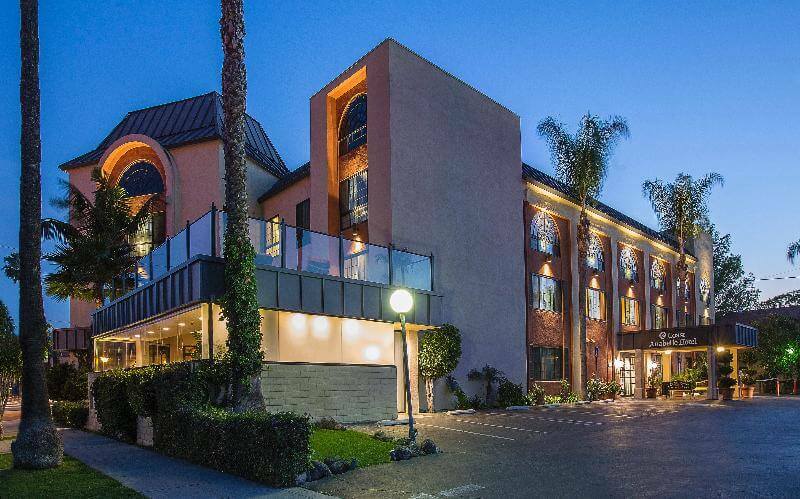 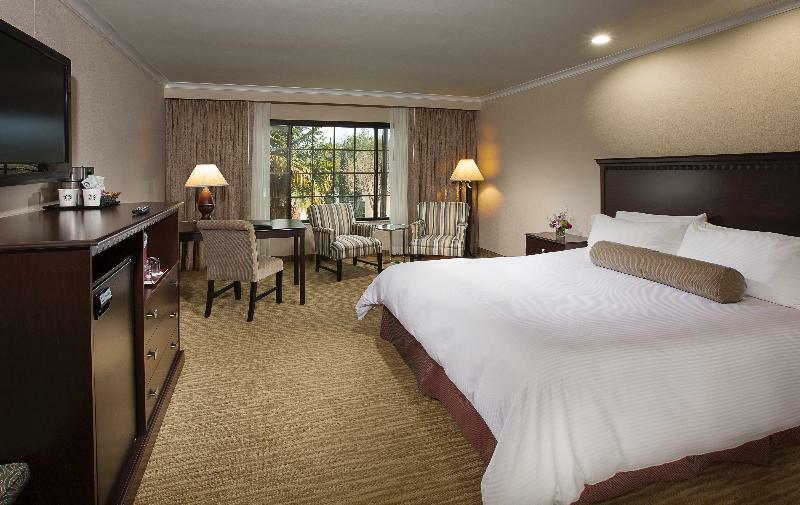 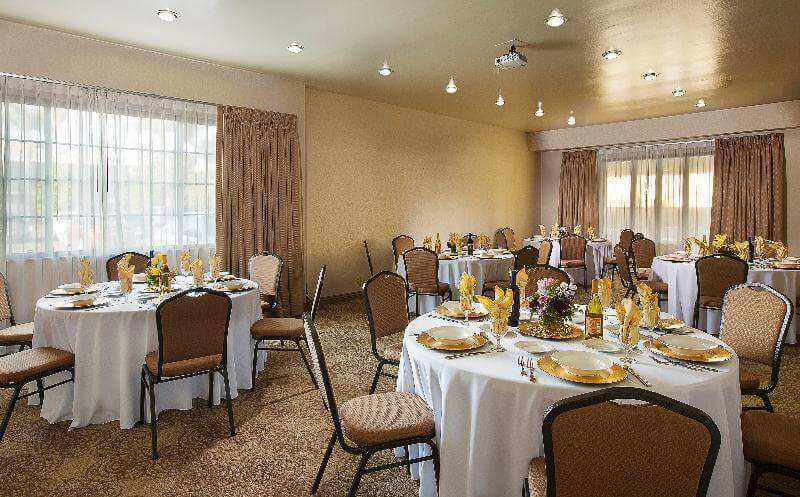 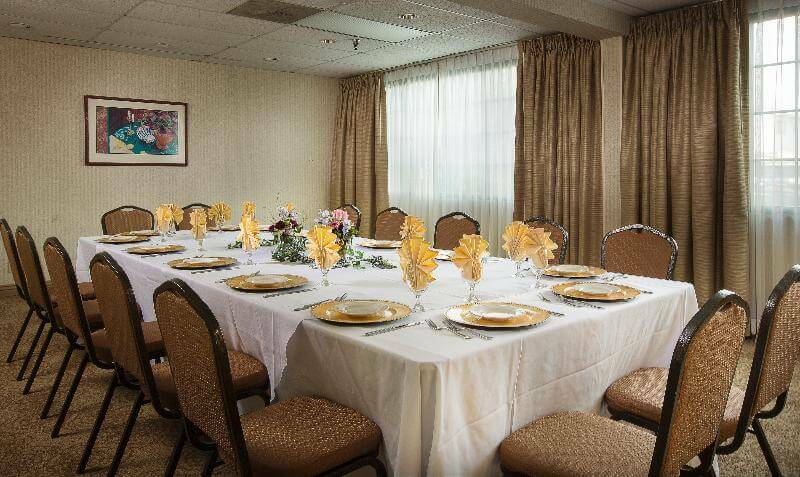 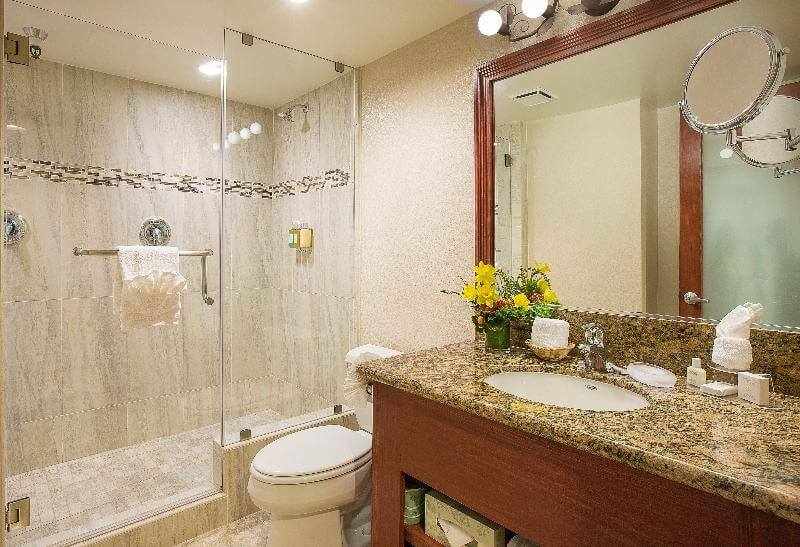 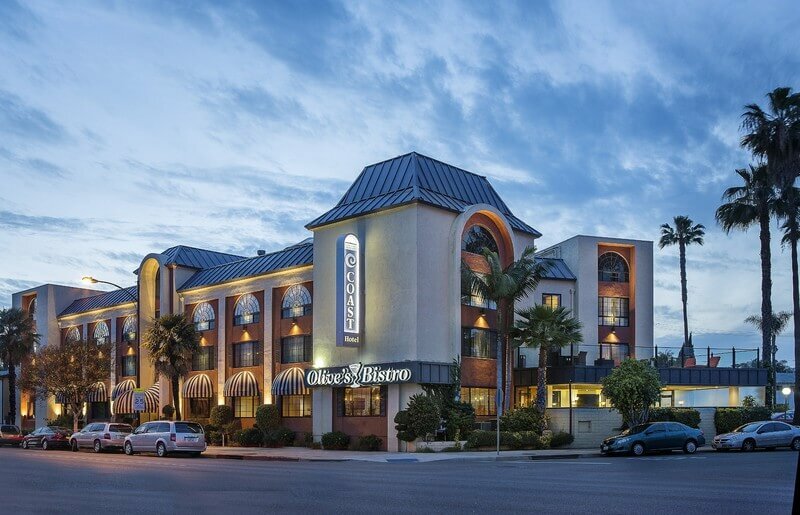 Centrally located in Burbank, California, the Coast Anabelle offers the best hotel services and amenities for the savvy business traveler or family touring Universal Studios, Walt Disney Studios and Hollywood attractions. 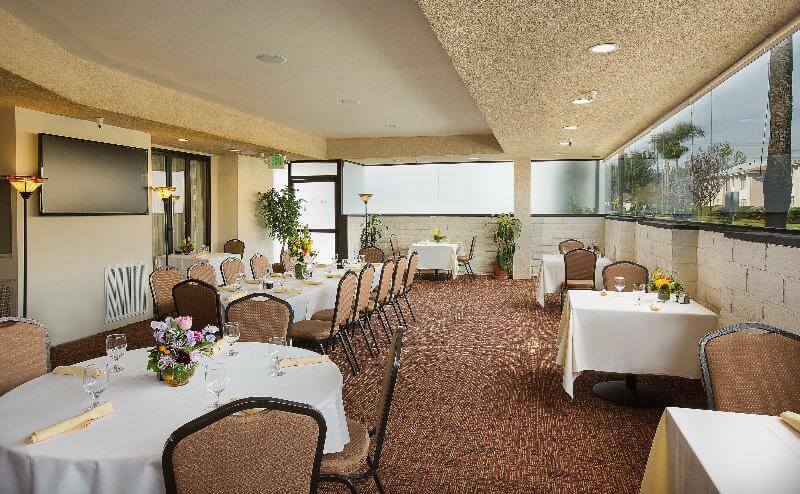 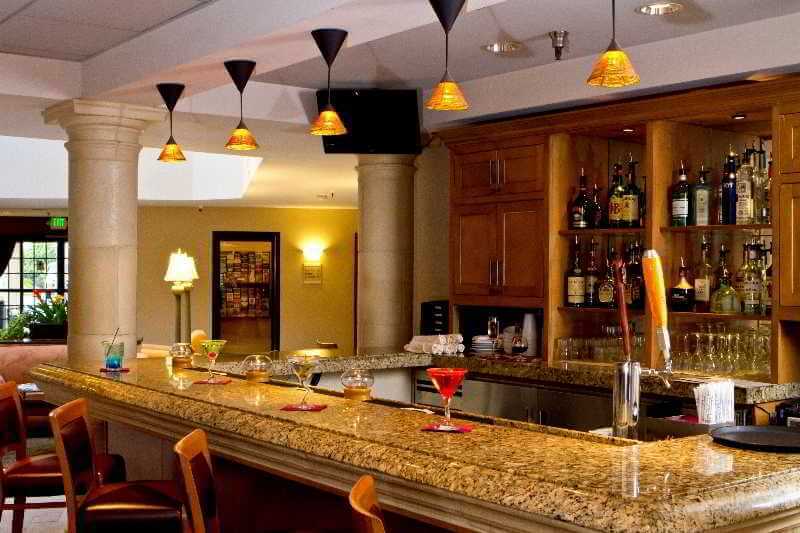 The Coast Anabelle Hotel, a premium Burbank hotel, has a beautiful sundeck and offers complimentary parking. 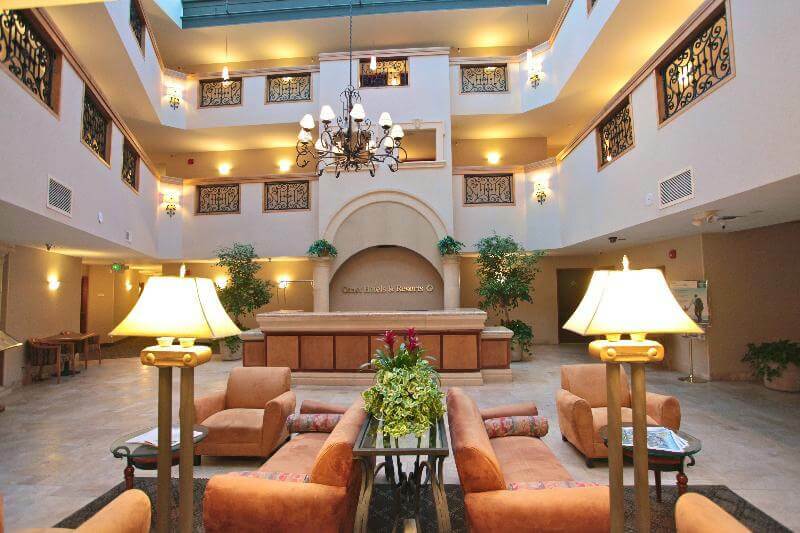 The hotel also has complimentary shuttle service to and from Burbank Airport (Advance Reservations Required). 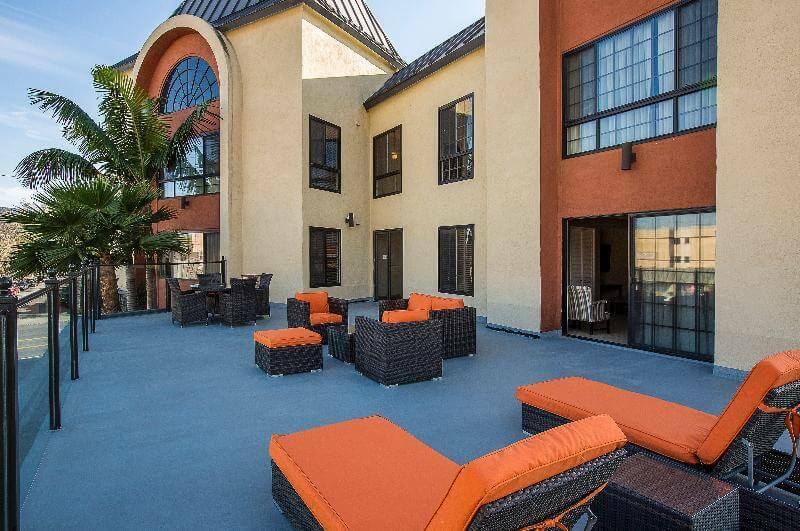 The Coast Anabelle Hotel’s unique spa and romance packages guarantee a relaxing and intimate stay in an upscale boutique hotel. 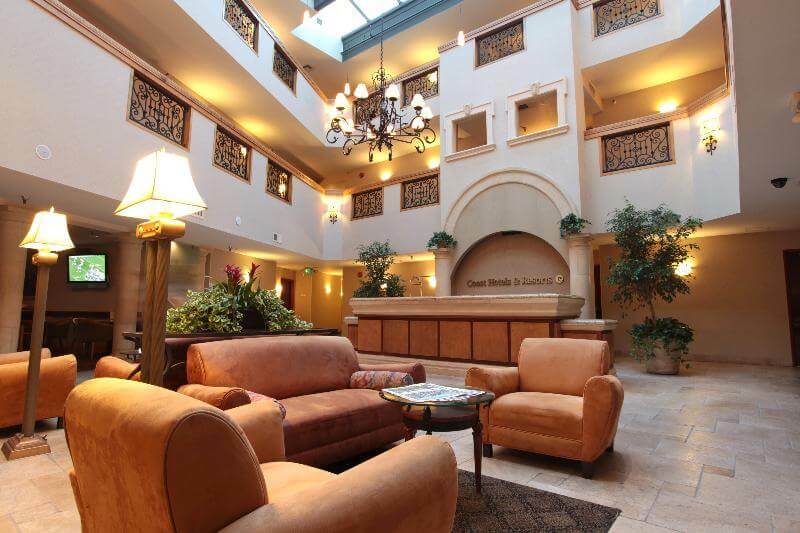 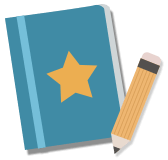 Check-in/Check-out – 3:00 p.m./12:00 p.m.